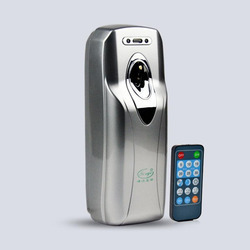 We are offering Remote Controlled Aerosol Dispenser to our client. 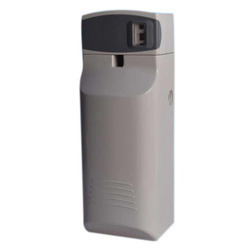 We are offering Aerosol Dispenser to our client. 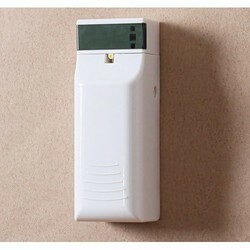 We are offering Battery Operated Aerosol Dispenser to our client. 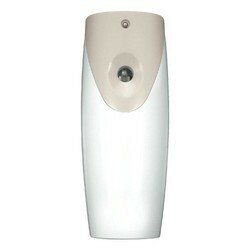 Looking for Aerosol Dispenser ?